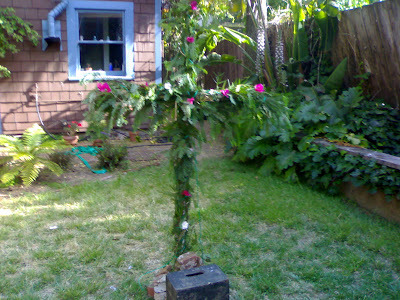 The midsommar pole which we made from scratch! 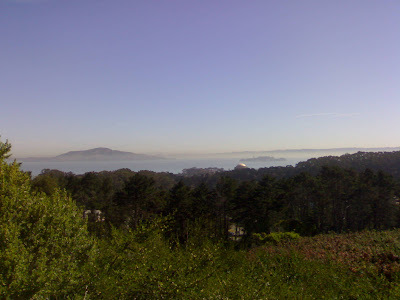 I'm volunteering in the presidio today! Yay invasive species removal.